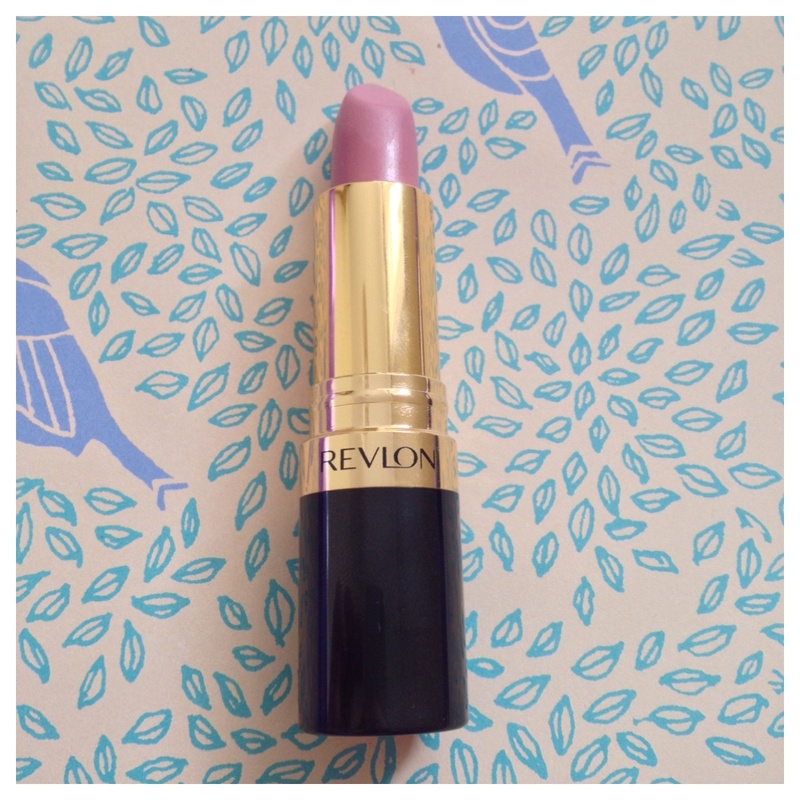 I have been looking for a pink matte lipstick which isn’t a hot pink, Barbie style for ages, and when browsing on the Superdrug site I came across the Revlon Super Lustrous Matte lipstick line. I already own a couple lipsticks from Revlon that are not matte but are amazing quality so I decided to look through the matte line. 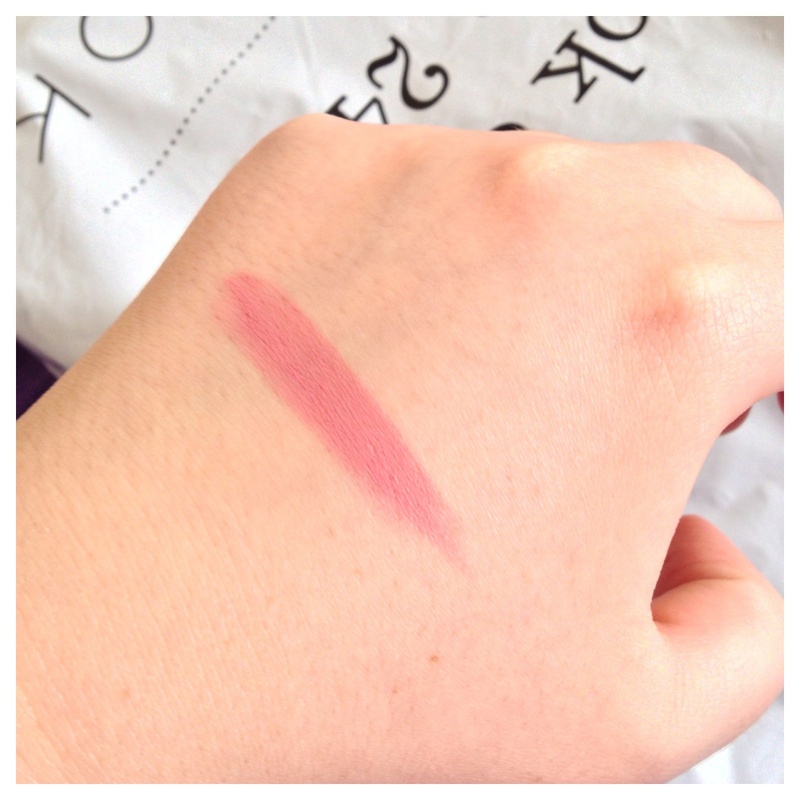 When I swatched Pink Pout, I was really pleased with how creamy and soft it felt, and the colour pay off wasn’t bad either. Granted, it’s not as good as some other lipstick’s colour qualities I have tried, but it was pretty good! On my lips, Pink Pout feels so soft and moisturizing without the shimmer and shine. The colour looks really pretty and not too pink that often looks really fake and over the top on me and I really love how it looks on my lips! With just one application you get the lovely pink colour that is almost neutral and you could wear it to any occasion without looking too glam, yet gives you the pretty and playful look. 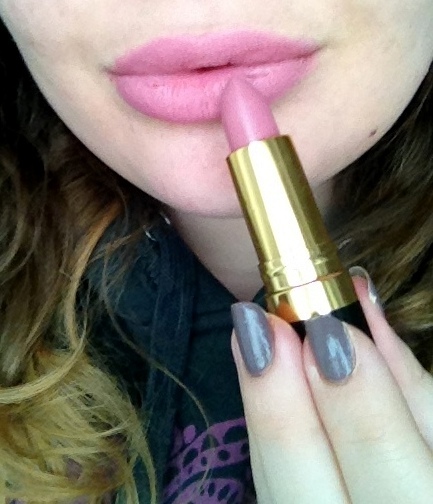 You can buy Pink Pout from Superdrug or Boots for around £7.50 and is totally worth that price! I will be looking at the matte line for more colours, and will definitely be repurchasing this lipstick when it runs out!